Selmach Machinery’s Sales Manager, Bruce Bushnell along with the rest of the Selmach team have just completed an extensive, advanced two-day training course at the CIDAN headquarters in Sweden. 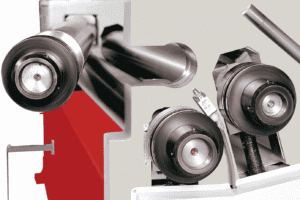 CIDAN Machinery are a well-established company which has manufactured quality sheet and plate machinery since 1907. Over the years CIDAN have developed a wide range of machines and custom-made equipment that cover a diverse range of products, which include the latest CNC power folding machines, motorised guillotine shears, compact sized cut-to-length lines with straightening, slitting and shearing lines, decoilers and recoilers. 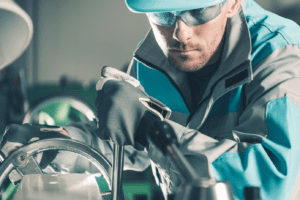 All of these machines have undergone thorough internal research and development to provide flexible, energy-saving solutions that are optimised to increase efficiency and cut costs. 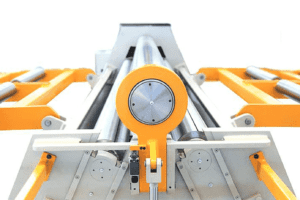 With the focus on flexibility and simple-to-use solutions CIDAN machinery is a cut above its competitors as their advanced, high-tech machines set the industry standard in terms of durability and ease of use for its operators. 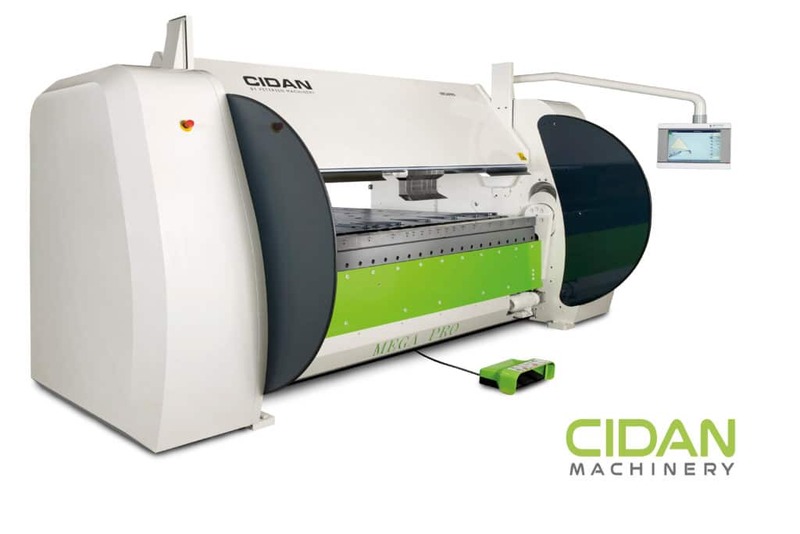 With only a few, hand selected dealers representing and supplying their brand across the globe, Selmach Machinery are proud to be the UK provider of the CIDAN machines. “We are delighted to be able to offer the CIDAN machines as part of our range at Selmach. They are an incredible range of machines which are truly intuitive and open up a lot of possibilities for manufactures during production. They will not replace the pressbrake but the weaknesses of a pressbrake are certainly the CIDAN Folder’s strength.” Bruce Bushnell, Selmach Sales Manager.